As an Alabama resident, you know it can get HOT where we live. 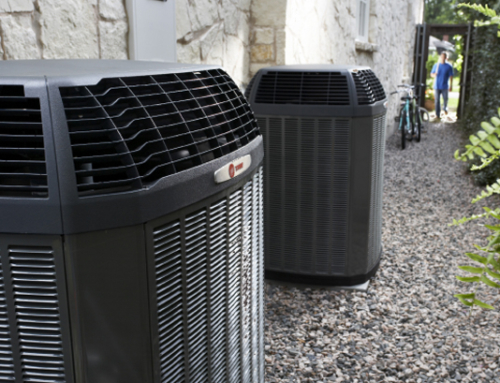 That’s why most everyone has an air conditioner and relies on the support of a trusted HVAC company to maintain and repair this important part of their home. But if you’re looking for a new HVAC company, how do you know who to choose when it comes to your home’s heating and air conditioning? One of the first things you’ll want to do is to determine that your needs are going to be met. Many HVAC companies list their available services on their website. Start there. Do they offer a buffet of services? This is a good thing. 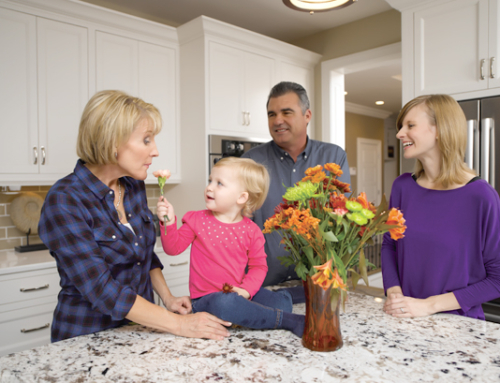 You’ll want a professional who understands all aspects of heating and air conditioning from maintenance and installation to thermostats and best practices for making your home more energy efficient. One of the first things you should look for in an HVAC professional company is Alabama license numbers. Companies you can trust usually list these on their website. If you have trouble finding those numbers, ask for them. If they cannot be provided, move on. Having an unlicensed person working on any part of your home can lead to expensive problems down the road. Companies who have been in business a long time have proven they aren’t “fly-by-night” operations, simply by the fact they have been in business so long. You can also usually depend on a greater depth of knowledge and experience from established companies. Many HVAC companies rely heavily on their reputation. You can look for testimonials on their website. You can also ask your neighbors, friends, or relatives if they are familiar with the company or know anyone who works there and what they’ve heard. An HVAC professional with quality references has a proven history of providing quality service. As a final measure before making your decision, call or visit the companies you are interested in hiring. Ask them questions. If they treat you with disrespect or can’t/won’t answer some basic questions, then they are not a company you’ll want working in your home. However, if they are open to talking and genuinely take an interest in your needs, you may have found who you needed all along! With every good company, comes a fraudulent contractor willing to take your money in exchange for poor service. Watch out for these red flags to weed out scam artists and to ensure you’re working with a legitimate HVAC company. Full Payment Upfront – Providing some of the cost upfront is fine, but if the professional asks for a full payment immediately, they’re likely to take your money and run. A reputable company would never ask you to pay them the full amount of service before they begin work. Negative Reviews – Just as good reviews enhance a company’s reputation, poor reviews can diminish it. If 1- or 2-star reviews dominate sites like Yelp!, it means that company has likely provided poor customer service and lacked the skills to do the job correctly. Having no reviews is fine as long as they are a verified business on Yelp!. Minimal Online Presence – Companies with quality websites are putting themselves out there for the world to see. This usually means they are serious about their business and the service they provide. This is not to say that HVAC professionals without an online presence cannot be trusted. It’s just less likely for a longstanding business with a web page to take your money and run or never show up for the job in the first place. 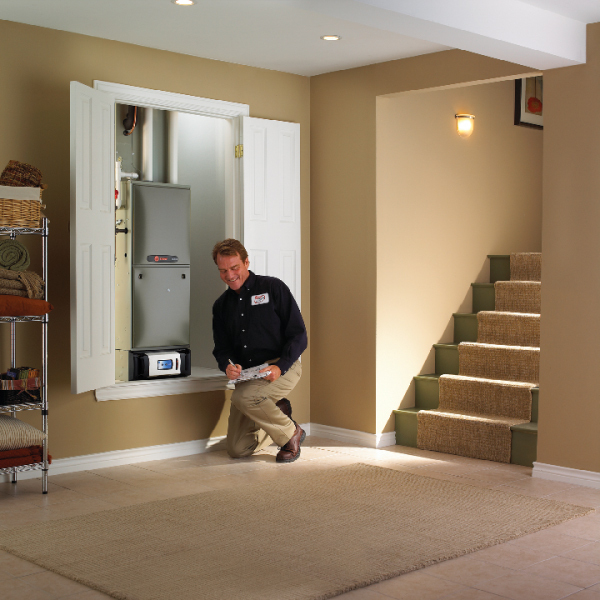 Consider the many pluses and minuses of each HVAC company as you start looking. You’ll make sure you’re getting not only the best, but also the most versatile company available to help you with both short-term and long-term solutions. 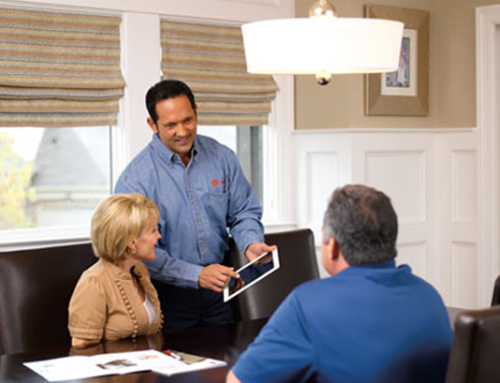 Contact us today to learn why Hughes & Mullenix might just be the HVAC partner you’ve been looking for.